Brooke-519 The perfect shoes for all social occasions. 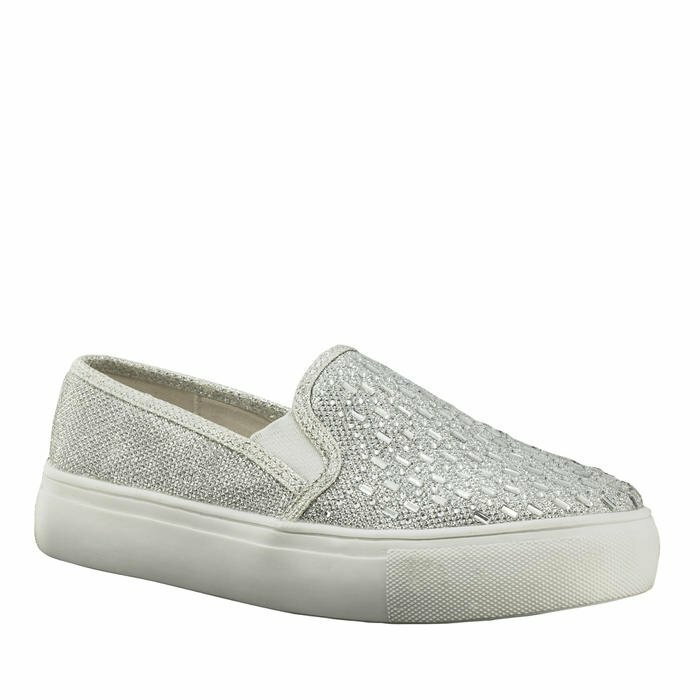 Abby-837 The perfect shoes for all social occasions. Carey-461 The perfect shoes for all social occasions. Lyric-561 The perfect shoes for all social occasions. Debbie-393 The perfect shoes for all social occasions. 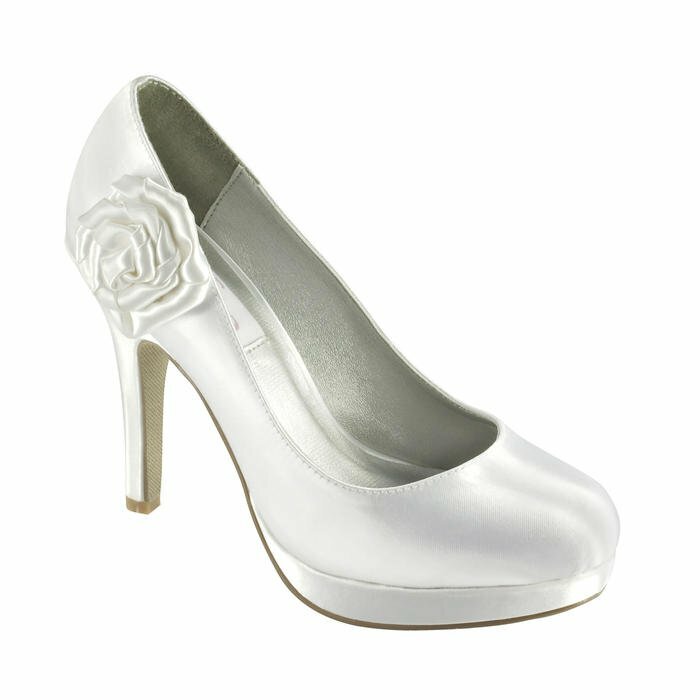 Queenie-4002 The perfect shoes for all social occasions. 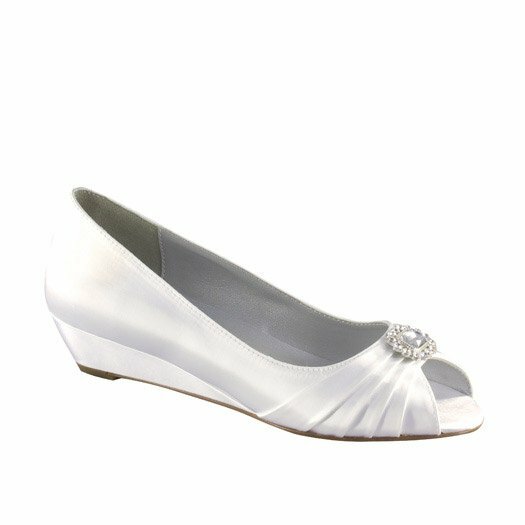 Lydia-4053 The perfect shoes for all social occasions. Scarlet-469 The perfect shoes for all social occasions. Julie-4033 The perfect shoes for all social occasions. Maureen-4004 The perfect shoes for all social occasions. 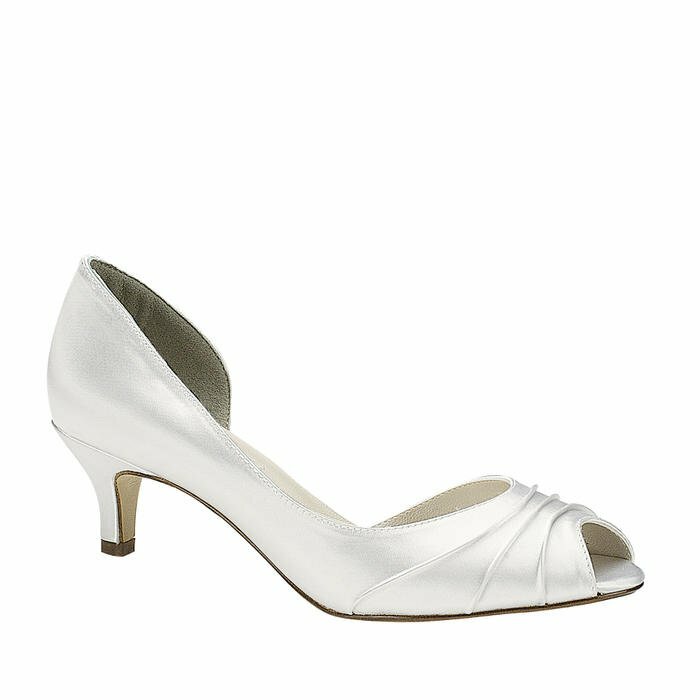 Theresa-4005 The perfect shoes for all social occasions. Brooke-516 The perfect shoes for all social occasions. Vanessa-535 The perfect shoes for all social occasions. 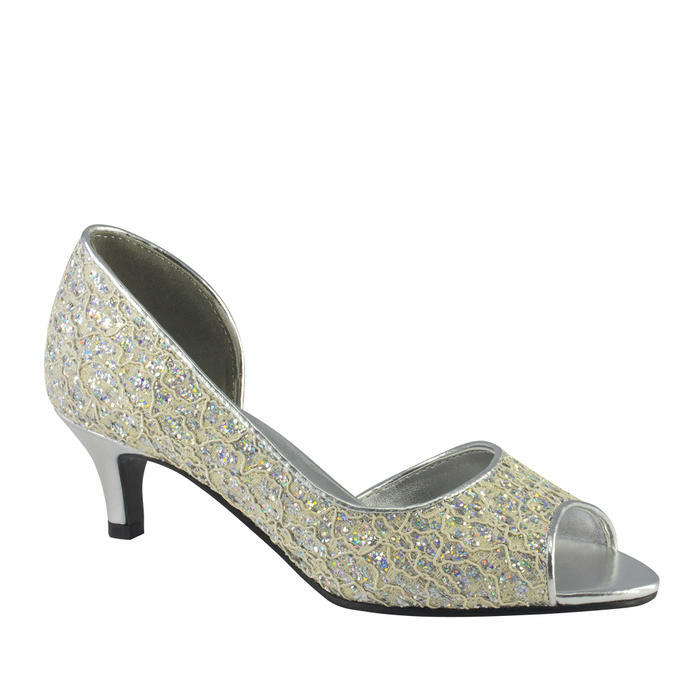 Ice-4079 The perfect shoes for all social occasions. Tease-4029 The perfect shoes for all social occasions. 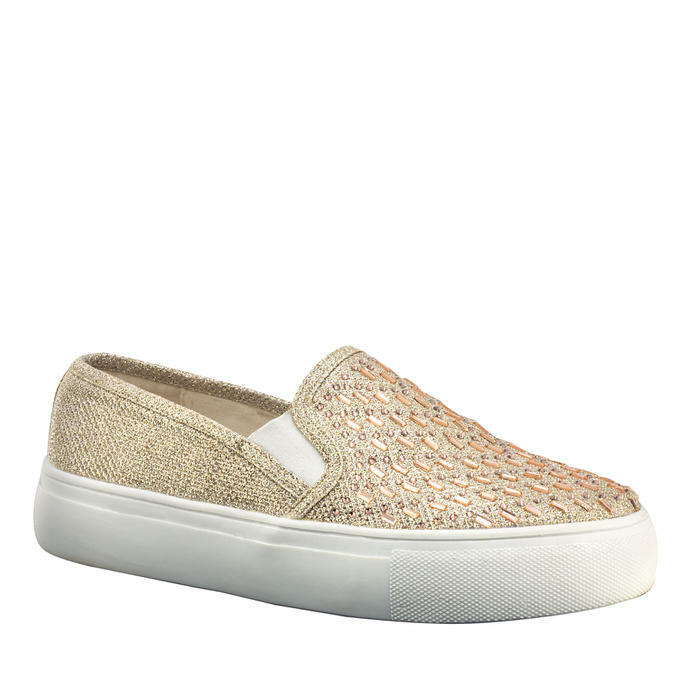 Meghan-618 The perfect shoes for all social occasions. Lyric-569 The perfect shoes for all social occasions. Irene-510 The perfect shoes for all social occasions. 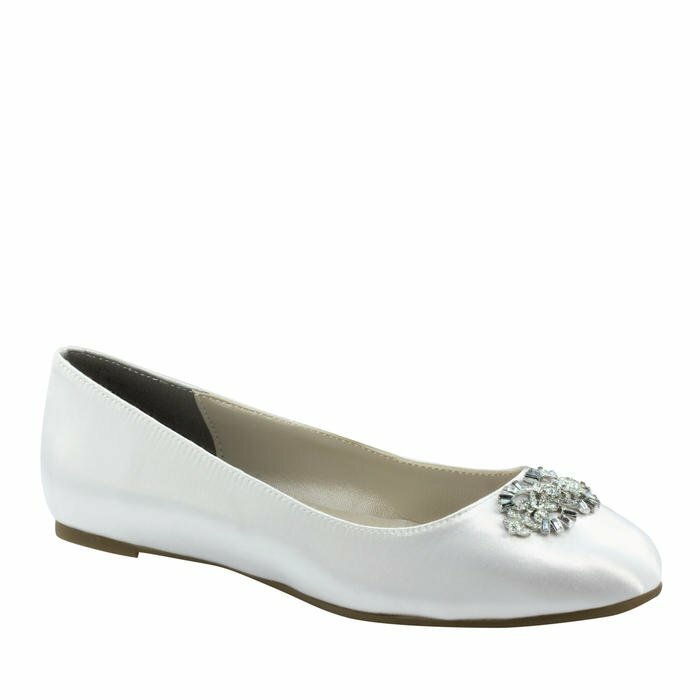 Eliza-4008 The perfect shoes for all social occasions. 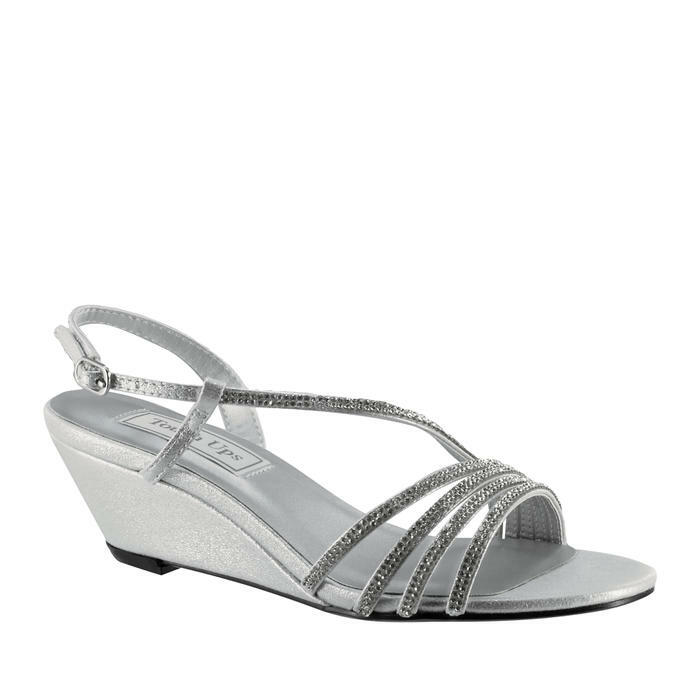 Jazz-4121 The perfect shoes for all social occasions. Tillie-441 The perfect shoes for all social occasions. Virginia-464 The perfect shoes for all social occasions. Abby-226 The perfect shoes for all social occasions. Serena-452 The perfect shoes for all social occasions. 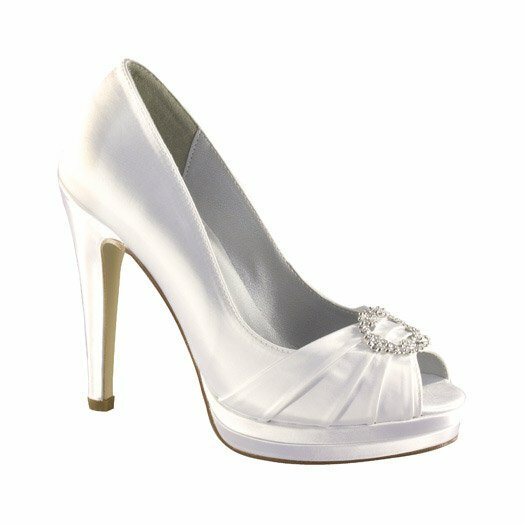 Celeste-4310 The perfect shoes for all social occasions. 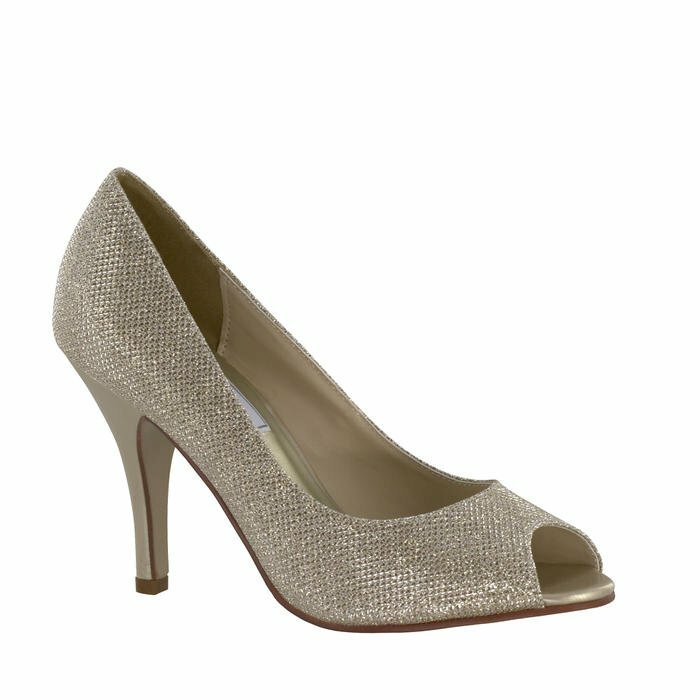 Celeste-4311 The perfect shoes for all social occasions. Emery-4300 The perfect shoes for all social occasions. 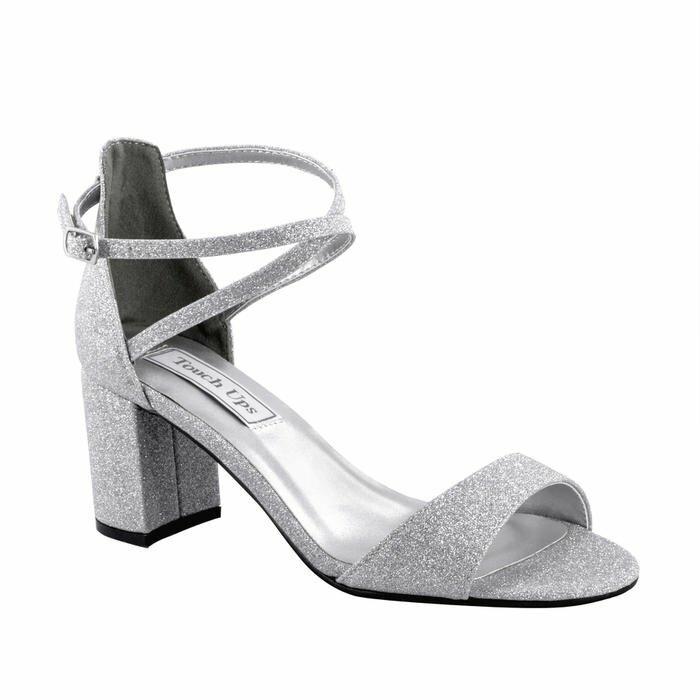 Emery-4301 The perfect shoes for all social occasions. 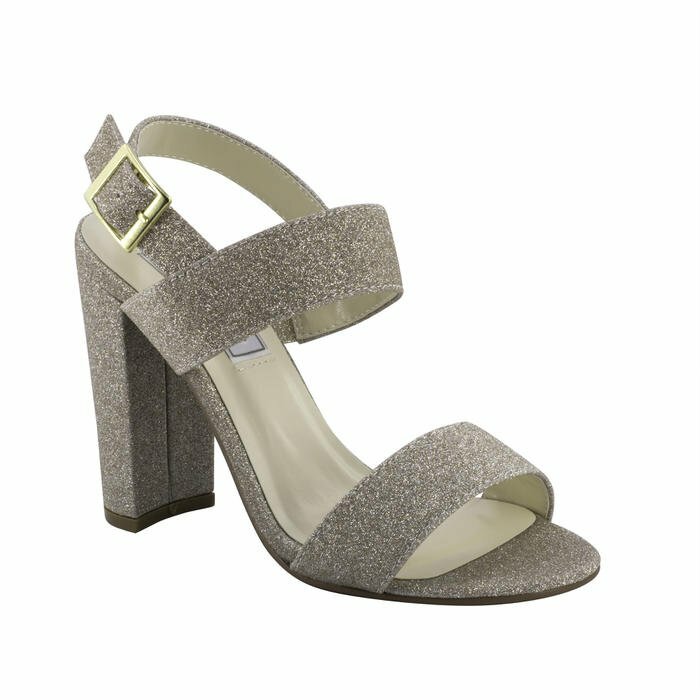 Felicity-4293 The perfect shoes for all social occasions. 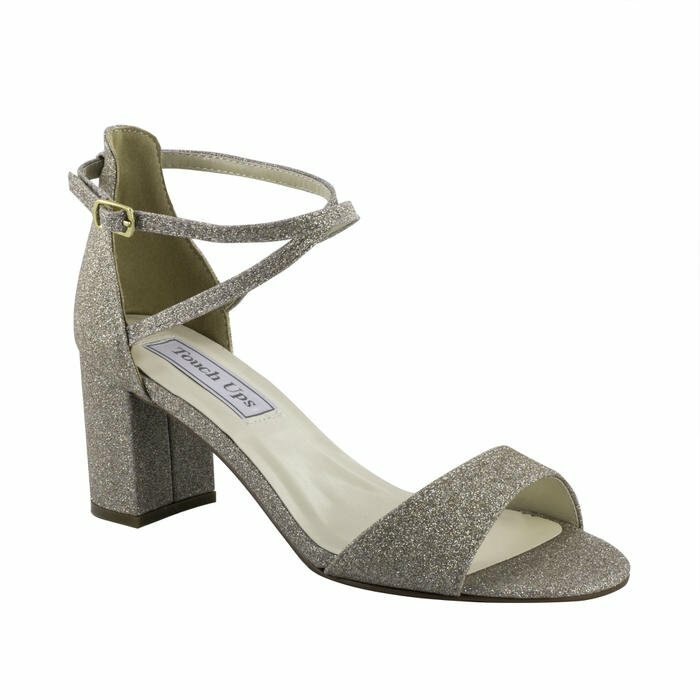 Felicity-4294 The perfect shoes for all social occasions. 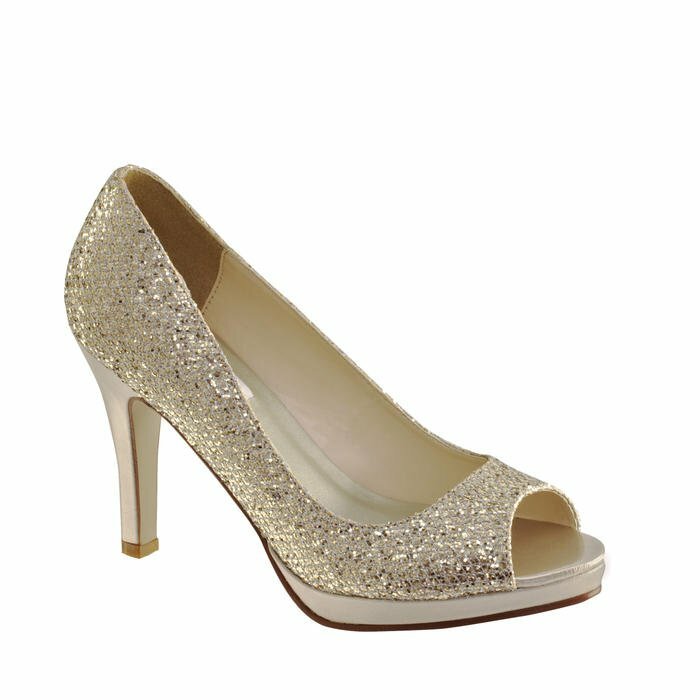 Gwen-4329 The perfect shoes for all social occasions. 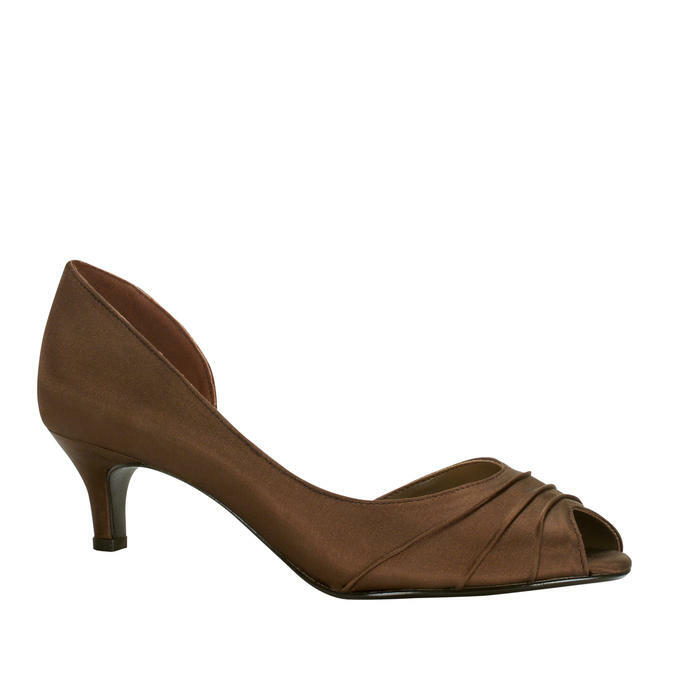 Gwen-4330 The perfect shoes for all social occasions. 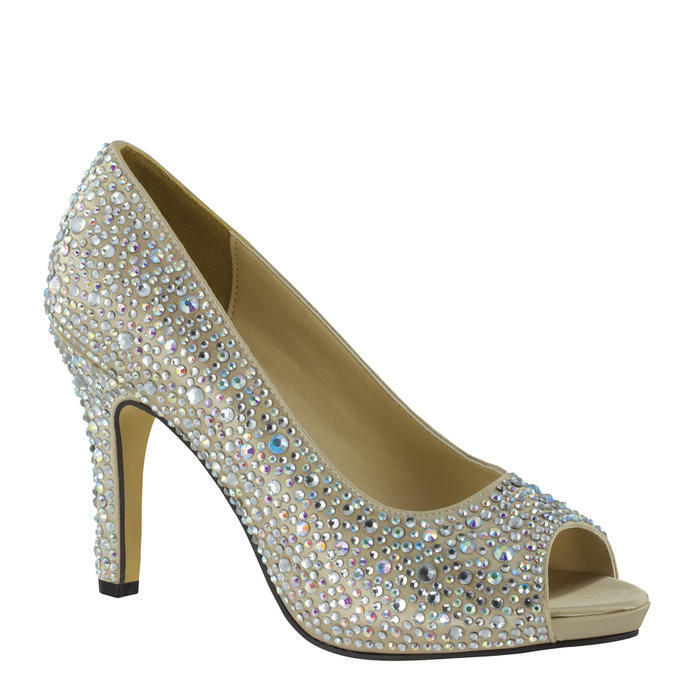 Holly-4341 The perfect shoes for all social occasions. Holly-4342 The perfect shoes for all social occasions. Holly-4343 The perfect shoes for all social occasions. 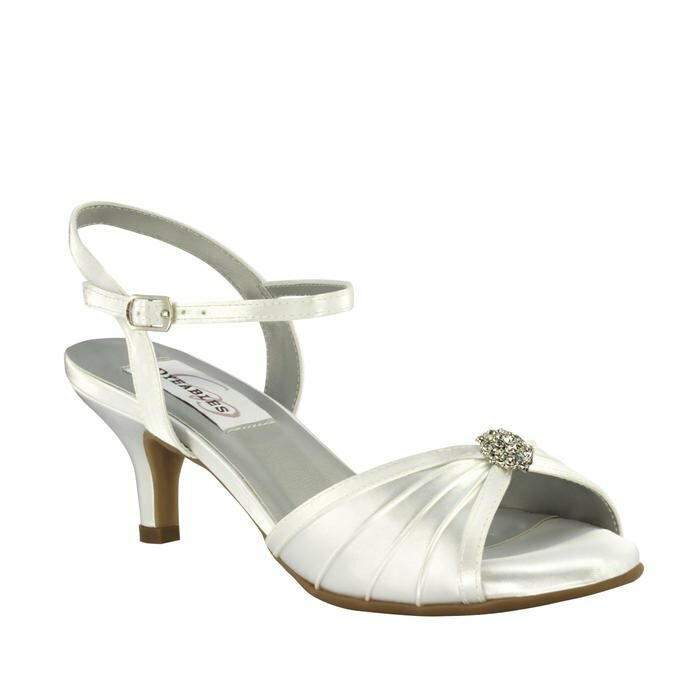 Isadora-4333 The perfect shoes for all social occasions. 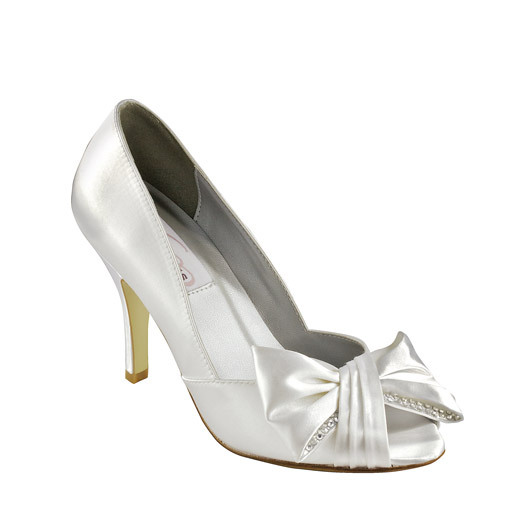 Isadora-4334 The perfect shoes for all social occasions. 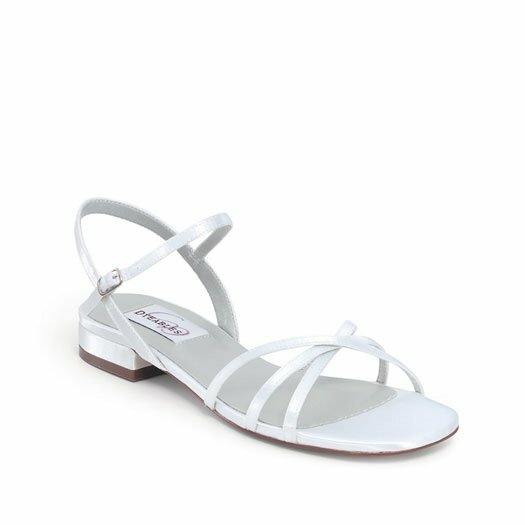 Isadora-4336 The perfect shoes for all social occasions. Jackie-4270 The perfect shoes for all social occasions. Jackie-4271 The perfect shoes for all social occasions. Jackie-4272 The perfect shoes for all social occasions. Jackie-4273 The perfect shoes for all social occasions. 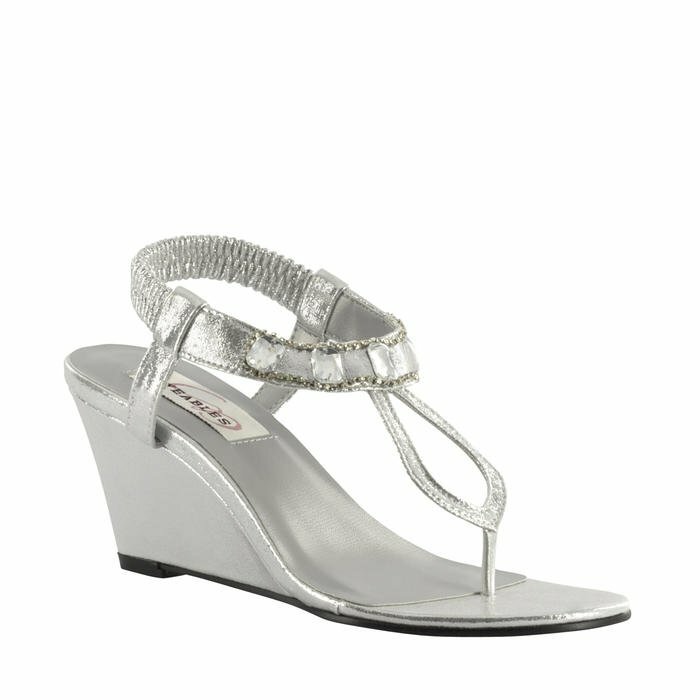 Jewel-4351 The perfect shoes for all social occasions. Jewel-4352 The perfect shoes for all social occasions. Jordan-4267 The perfect shoes for all social occasions. Jordan-4268 The perfect shoes for all social occasions. Jordan-4269 The perfect shoes for all social occasions. Lena-4316 The perfect shoes for all social occasions. Lena-4317 The perfect shoes for all social occasions. Magnolia-4306 The perfect shoes for all social occasions.